Istanbul municipality has cancelled Wikipedia founder Jimmy Wales’s invitation to World Cities Expo, scheduled to take place between May 15 and 18. 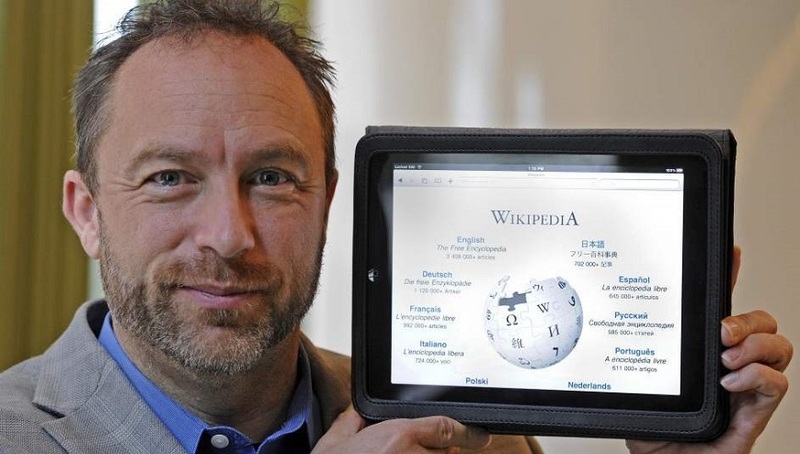 “Wikipedia founder Jimmy Wales was disinvited from the ‘World Cities Expo Event’ and the decision has been communicated to himself. Respectfully announced to the public,” a statement by the municipality said on Tuesday.